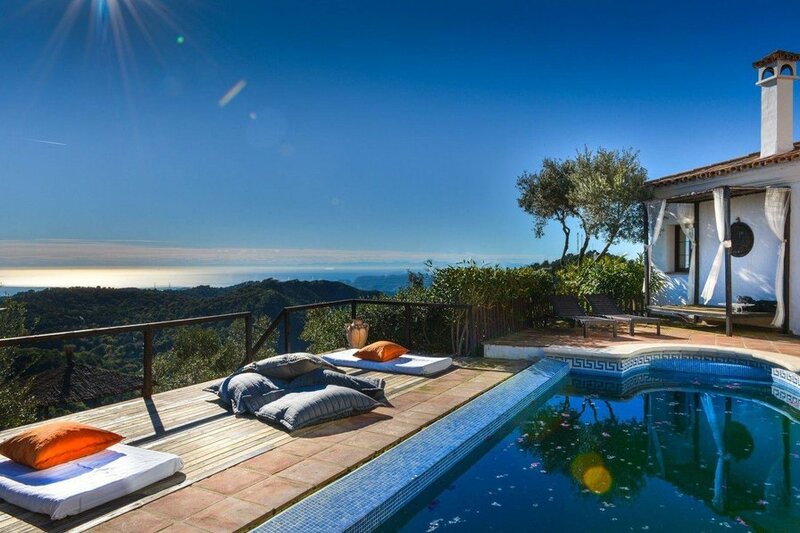 Having a great garden to relax in when you're on a villa holiday can make all the difference. 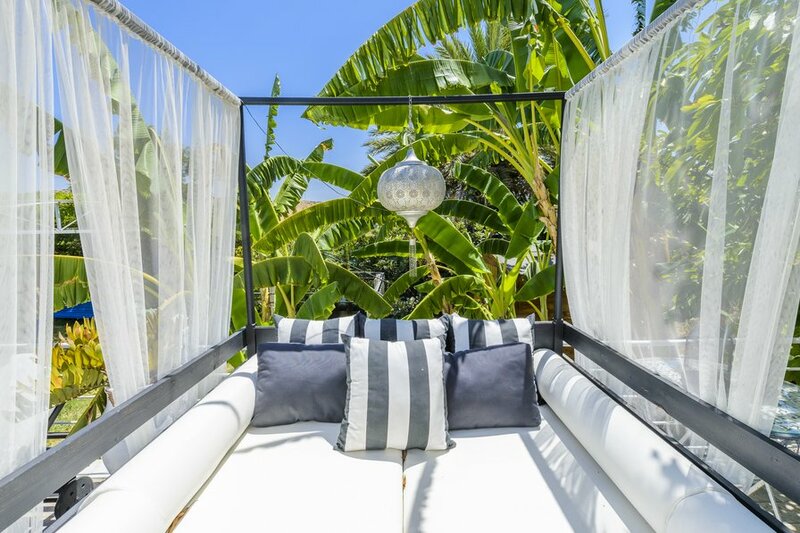 Relax back in a hammock and read in the peace and quiet, prepare a BBQ feast for the family and eat outside on the patio, or sunbathe on the swimming pool decking. 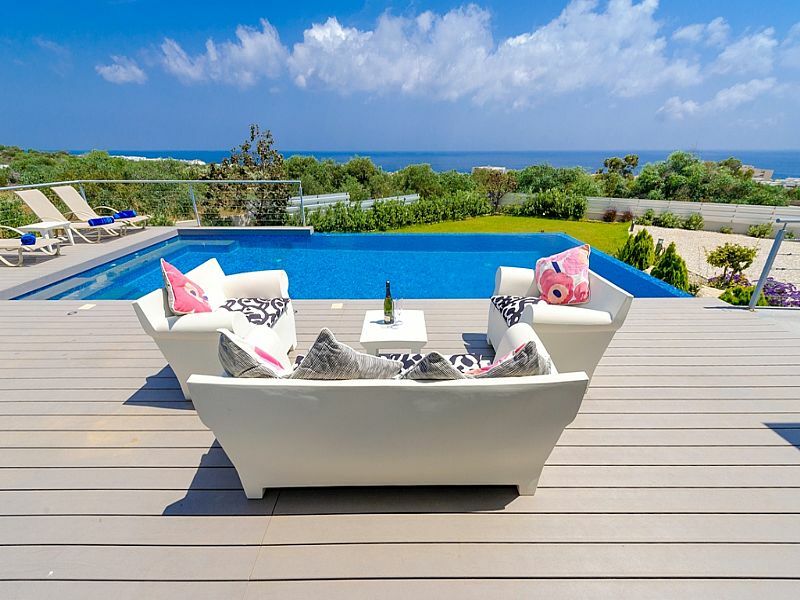 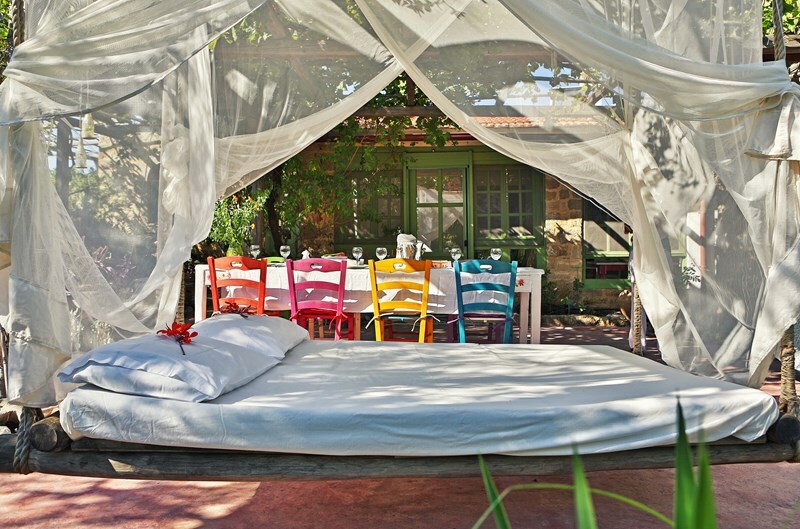 Imagine lying back on those beanbags and garden pillows with a glass of wine, watching the sun go down over the sea! 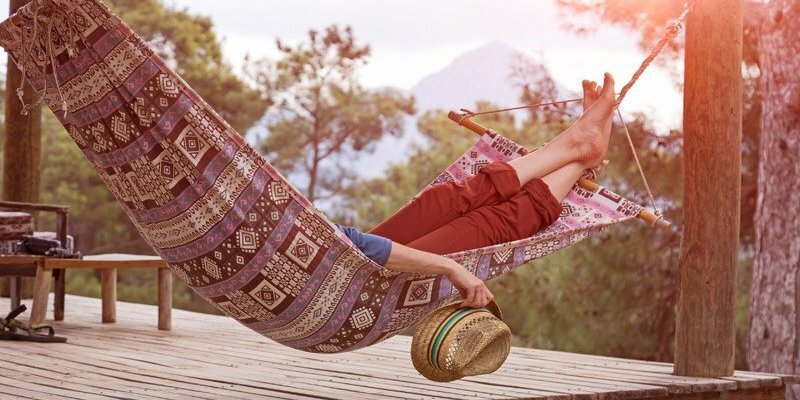 A hammock that's also a bed?! 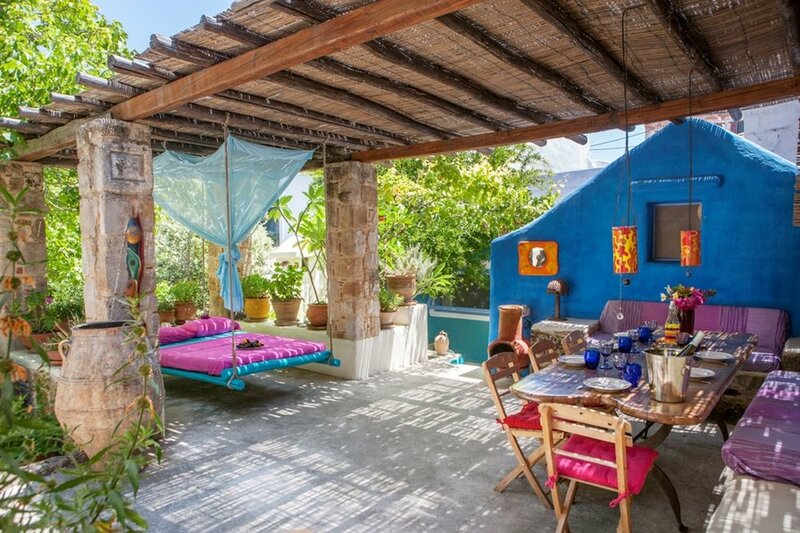 What more could you want from a garden?